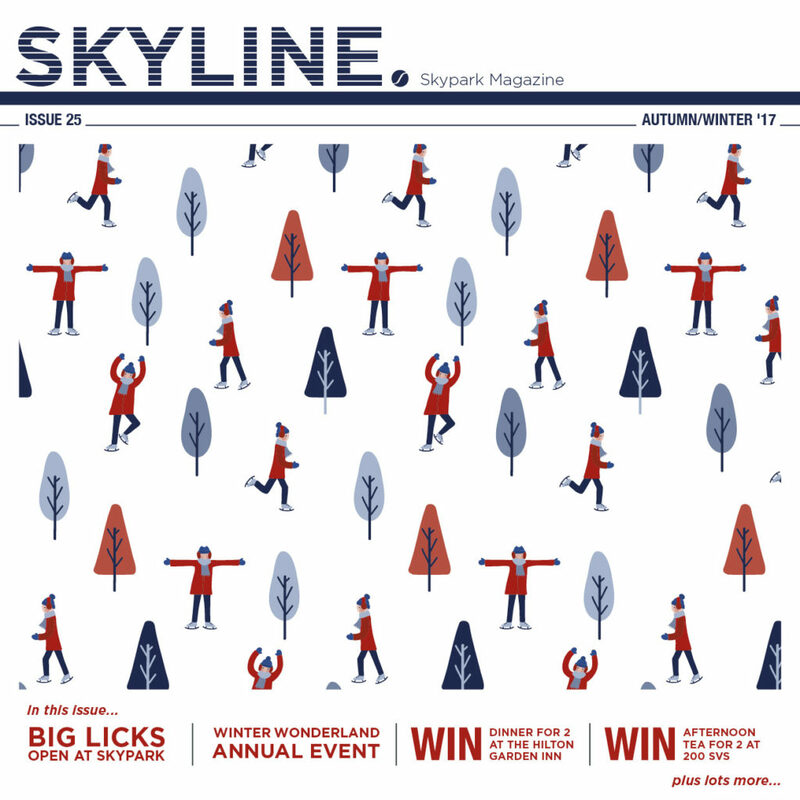 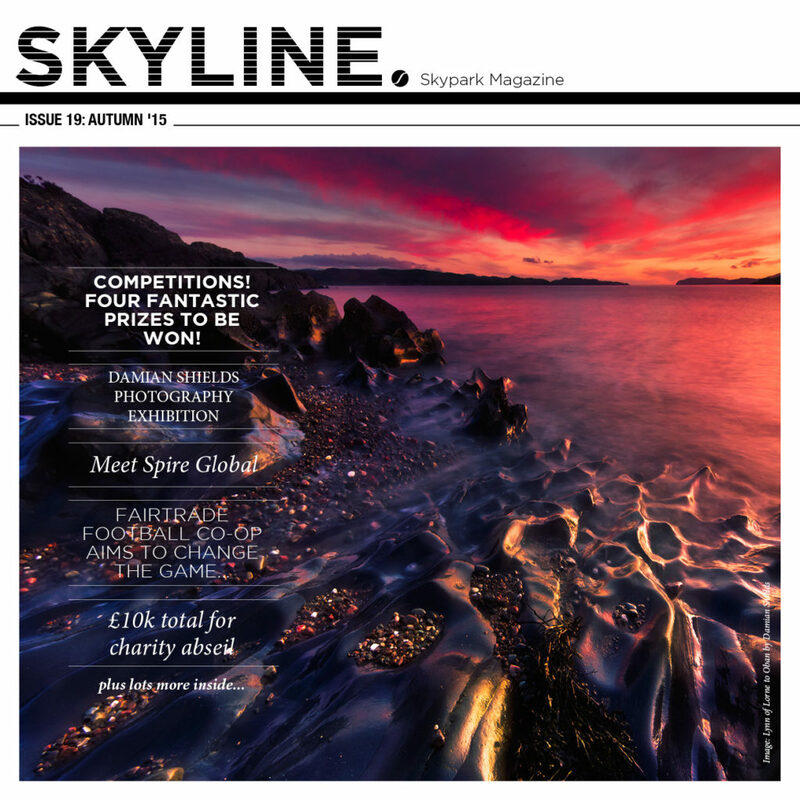 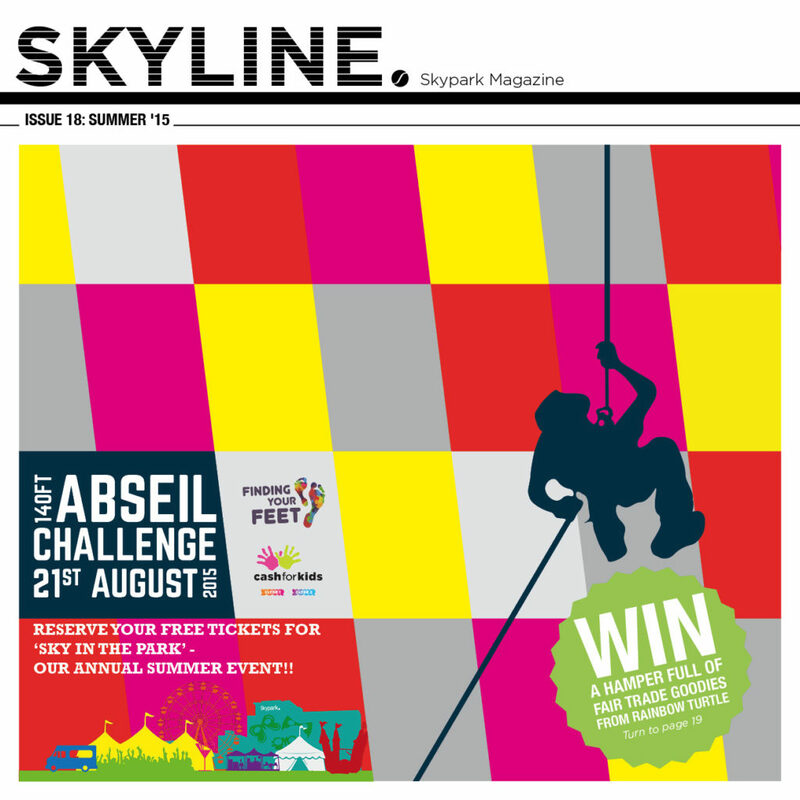 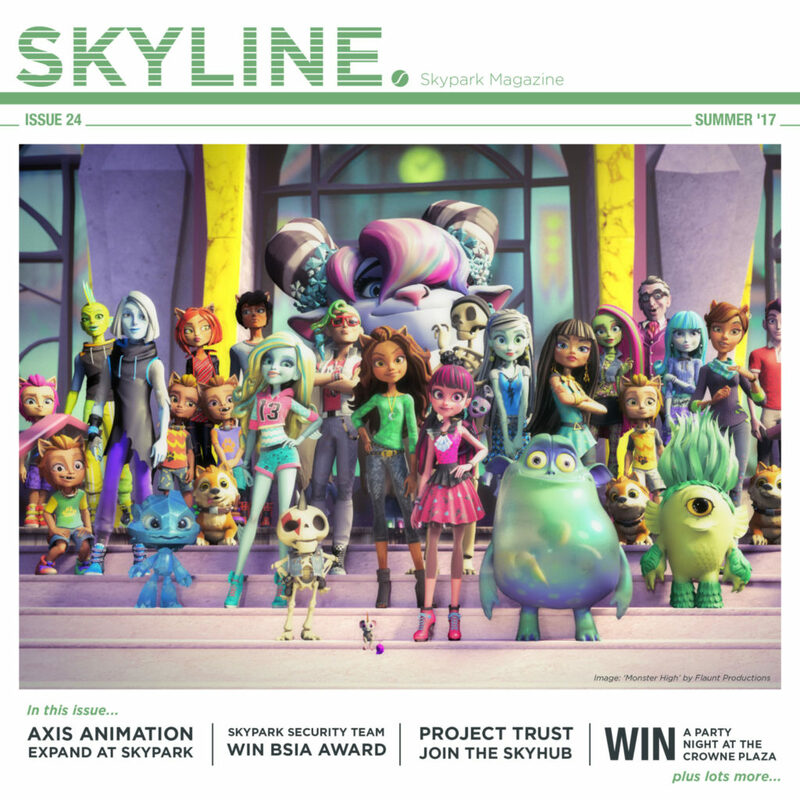 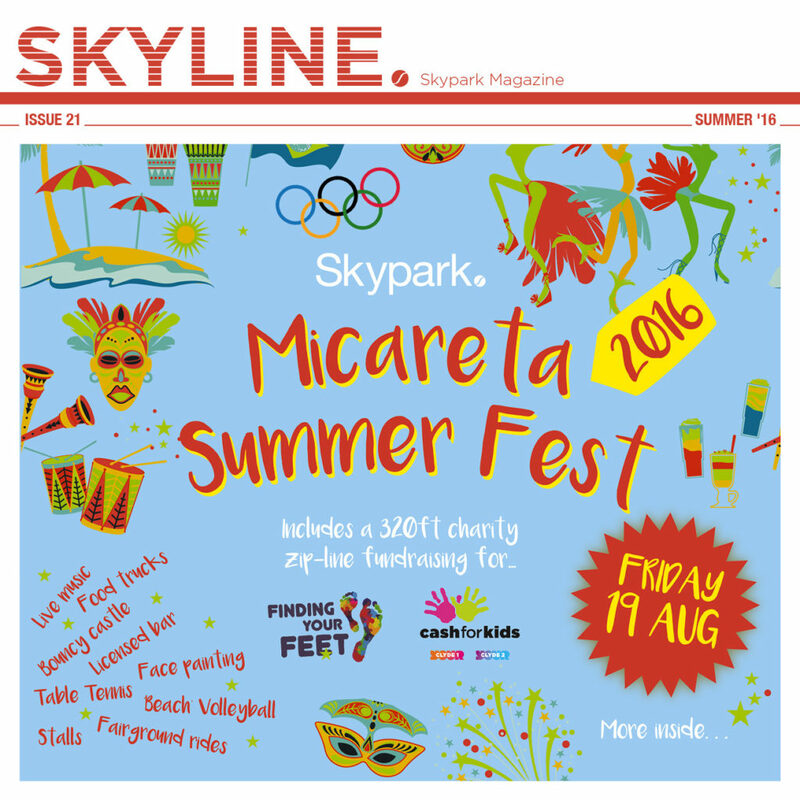 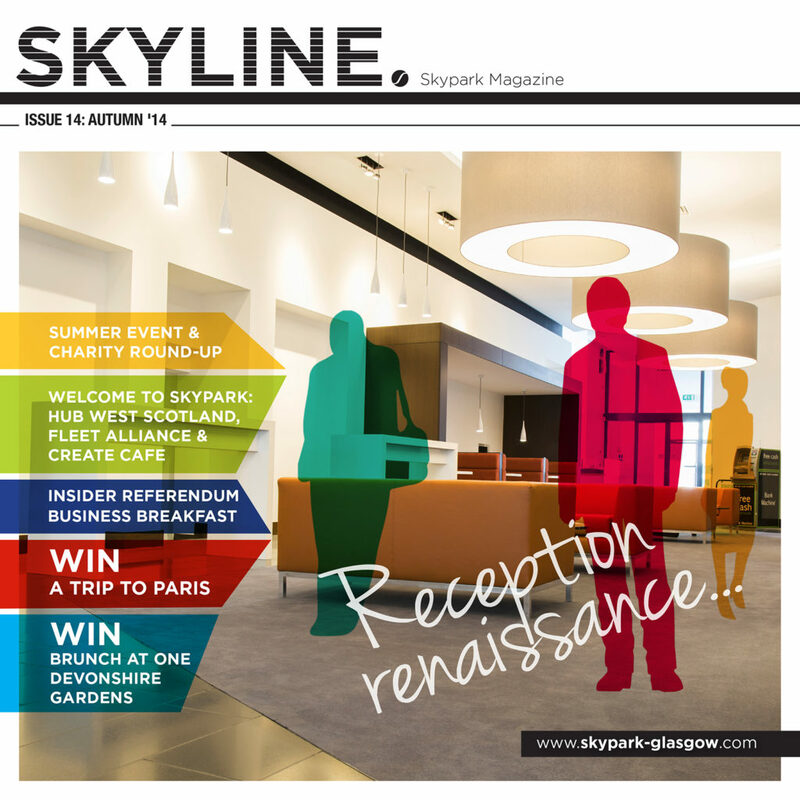 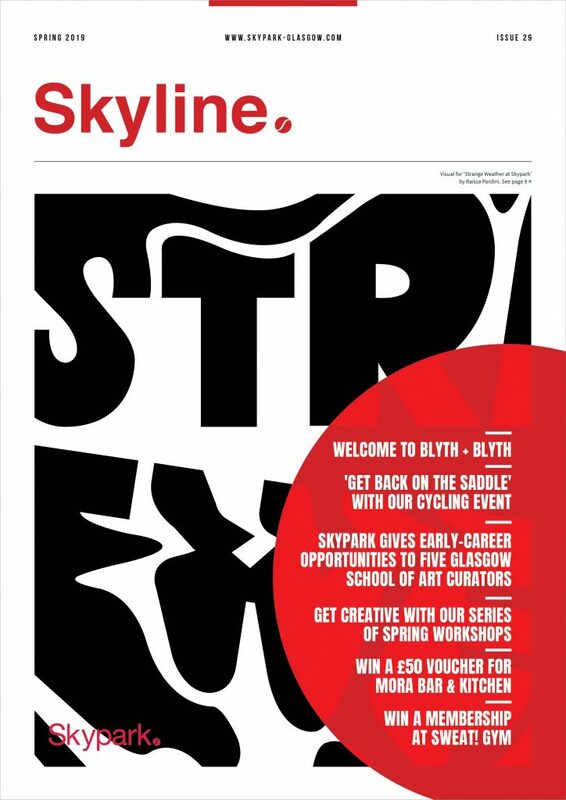 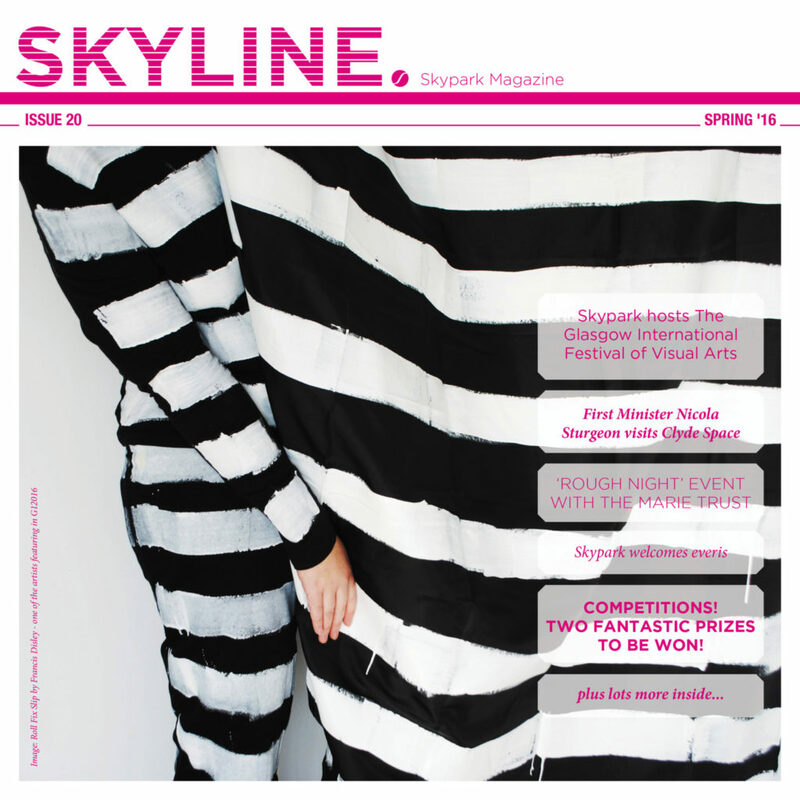 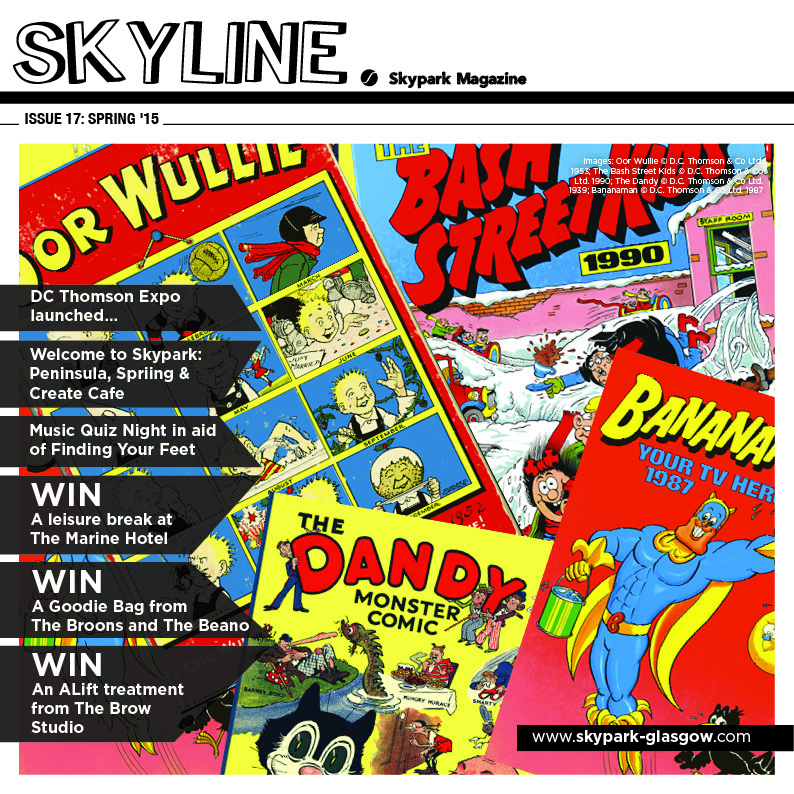 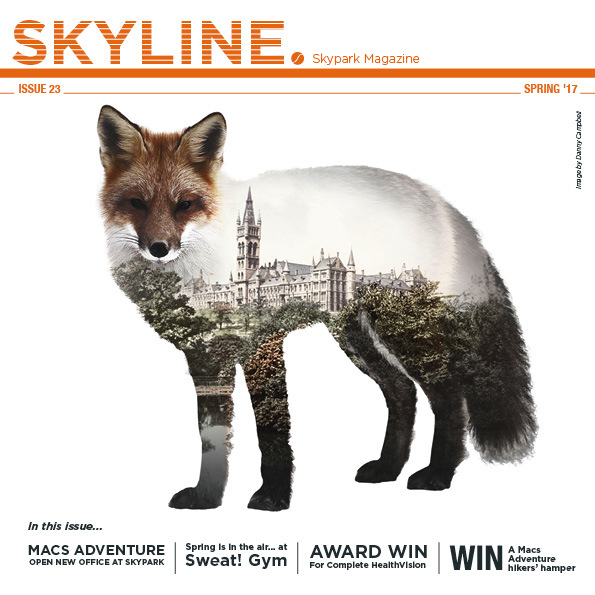 Skyline is Skypark’s site magazine which helps our occupiers learn about other businesses on site and in our area. 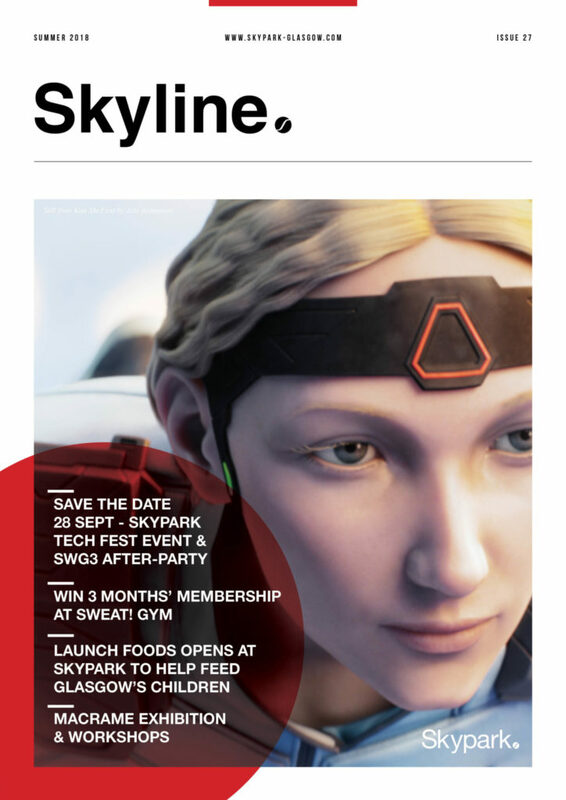 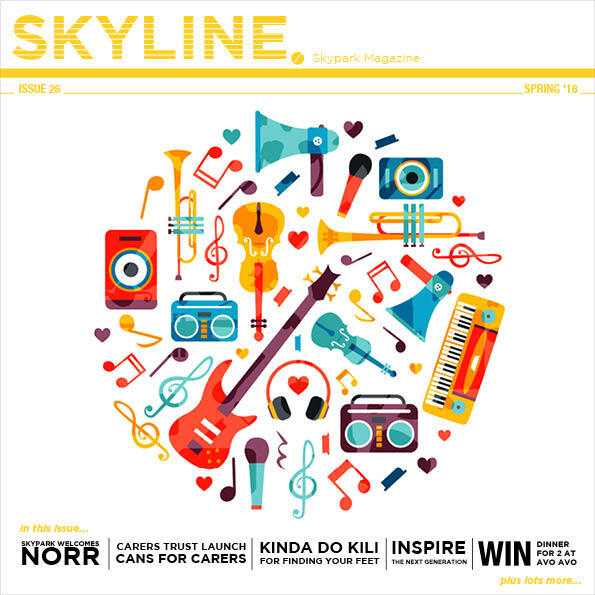 Skyline also profiles upcoming events and improvements to site, yet another way for our resident community to stay connected and informed. 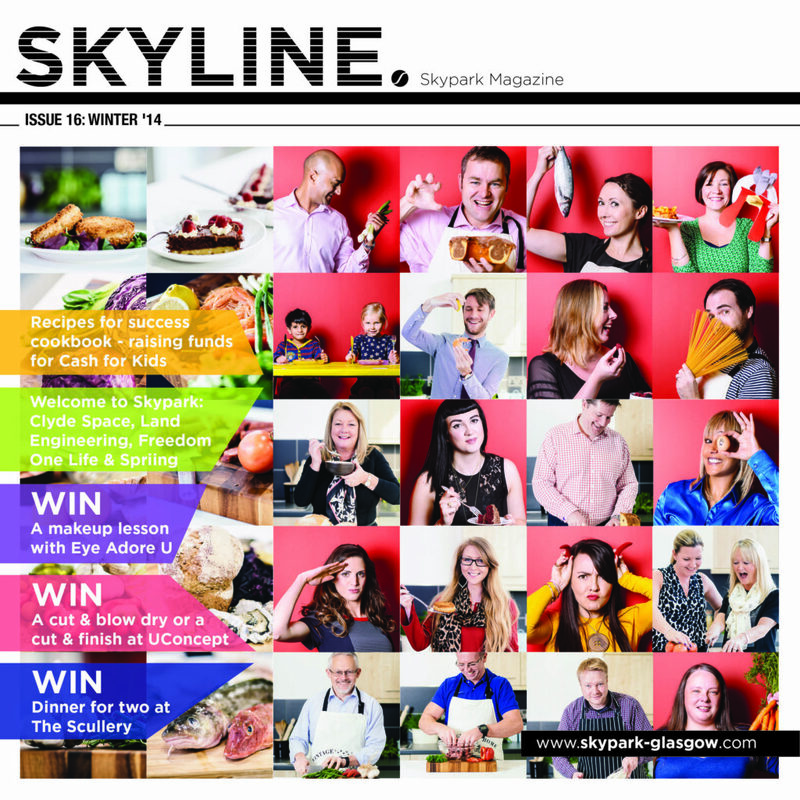 Email Lisa if you have a story or would like to advertise. 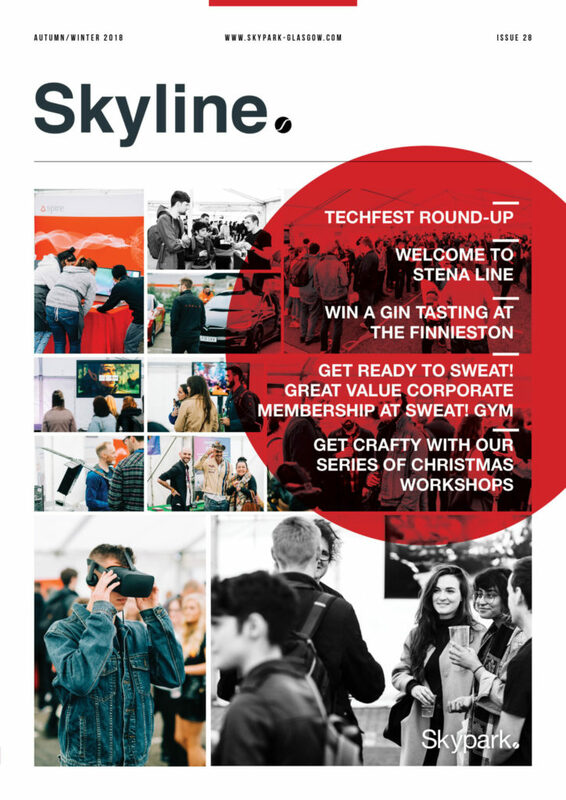 Click on the publication below to view in full-screen, you can also zoom in, download and print to read at your leisure. 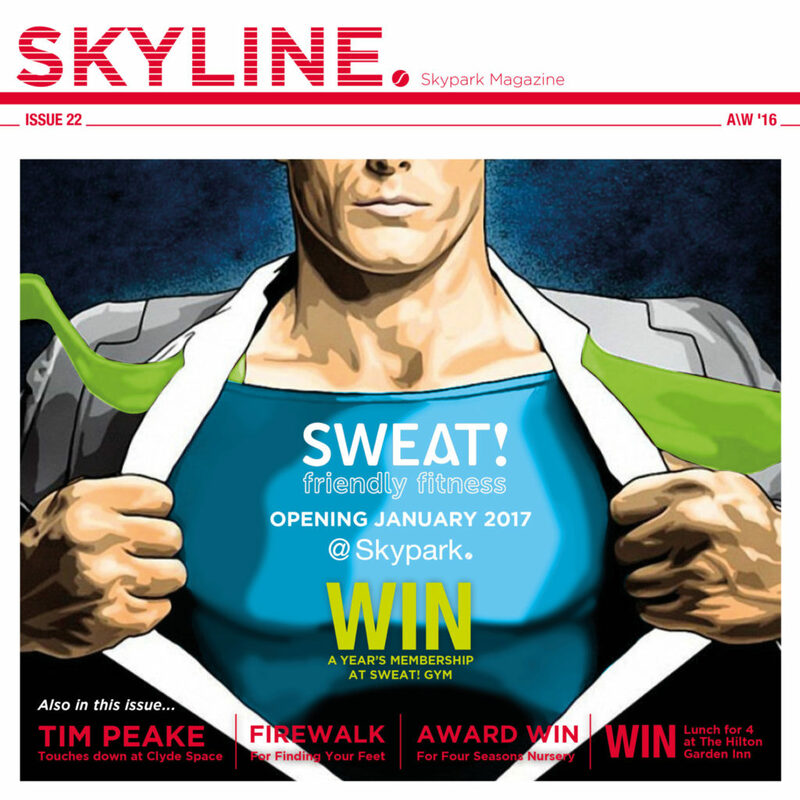 Why not sign-up to receive Skyline electronically?